Enter the workday of a small business entrepreneur. Every morning, you open your inbox to find a wall of unopened emails staring back at you. Some of those emails contain important documents that need to be reviewed, while others include back-and-forth dialogue with clients who keep rescheduling your calls. By the time you sort through all of the emails, an hour has passed and you still have a whole day of work ahead of you. There’s no denying that small businesses have a lot of moving parts. It takes tremendous effort to manage your team of employees, marketing, human resources, client communication, operations, and everything in between. It’s even harder to make sure that nothing falls through the cracks or gets neglected. Having so much on your plate means you can’t afford to spend too much time doing the same tedious tasks every day. In order to truly grow your business and keep things on track, you need to dedicate that time to doing meaningful things that will contribute to your success, produce results, and generate revenue. So, how can you free up more of your valuable time without ignoring the smaller (but nonetheless important) duties? The answer is automation. We’re extremely lucky to live in a digital age where there are so many resources available to us to make our businesses run more efficiently. In this case, automation technology provides ways to streamline the repetitive tasks that eat up so much of your time. Here are some areas where you can implement basic automation processes, as well as our top ten picks of software. Most of these are automation tools for small businesses that we use and/or our clients use. There’s no need to implement all of these tools at once. Pick and choose which ones you think make the most sense for your business and build up as needed. Email marketing: Email communication is inevitable when it comes to marketing and communication. 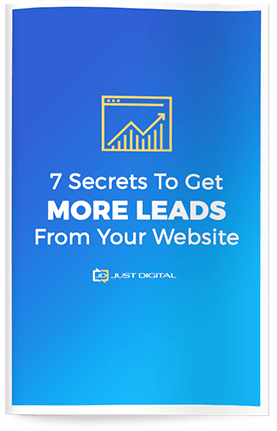 It’s also one of the most time-consuming activities that business owners engage in every day. Fortunately, there are ways to save time and stay on top of your emails with clients, leads, and prospects thanks to email marketing software. Use them to create email campaigns, newsletters, and more. Social media: Let’s say you have three social media accounts that you post on the most frequently. Think of how much time you spend manually posting the same pieces of content and copying the captions and tags over on each account. Social media automation is a must if you want to keep your social profiles active and rich with content. They allow you to schedule out exactly what you want to post and when you want to post it, eliminating the need to painstakingly post your content piece by piece. Payroll/accounting: The last thing you want to happen when running your business is to lose track of your payments, bills, and payroll. Payroll and accounting software helps you keep your business finances organized so you never miss a beat. QuickBooks seamlessly connects to your bank account and other popular apps to make things like transactions and invoicing fast and automatic. Document signing/paperwork: Another major time-sucker in any business is paperwork. Signing important documents always involves back and forth interaction that seems to drag things on. Software like DocuSign and HelloSign simplify this process by automating online document flows so you can collect important documents more seamlessly. Scheduling: Scheduling calls and meetings is another area where there always seems to be a lot of back and forth communication. Automating your scheduling systems can drastically reduce the time you spend trying to figure out the best time to meet. Software like Assistant.to comes with additional features like automatic time zone detection, double booking prevention, and integration with apps like Google Hangouts. Instead of spending a few hours scheduling a meeting, automation allows you to do it in seconds. There are 24 hours in a day and you deserve to have a few of those hours carved out for sleep and leisure. 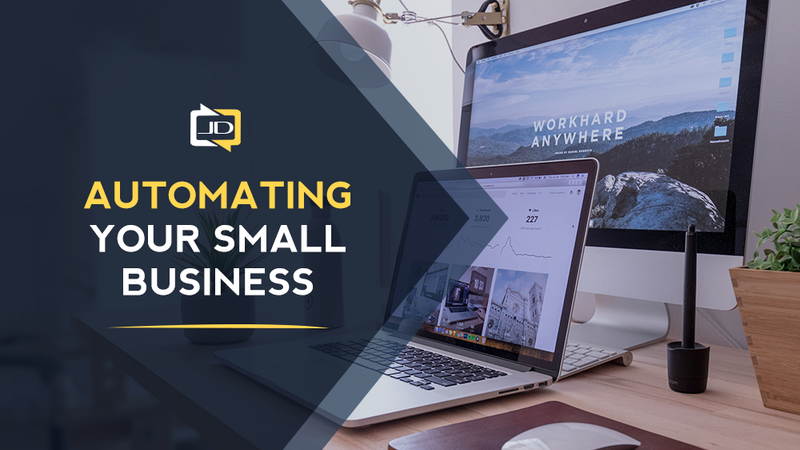 Try out some of these automation tools and you’ll notice that you’re more focused on the core activities of your business. Automation is there to make your life easier – use it to your advantage! 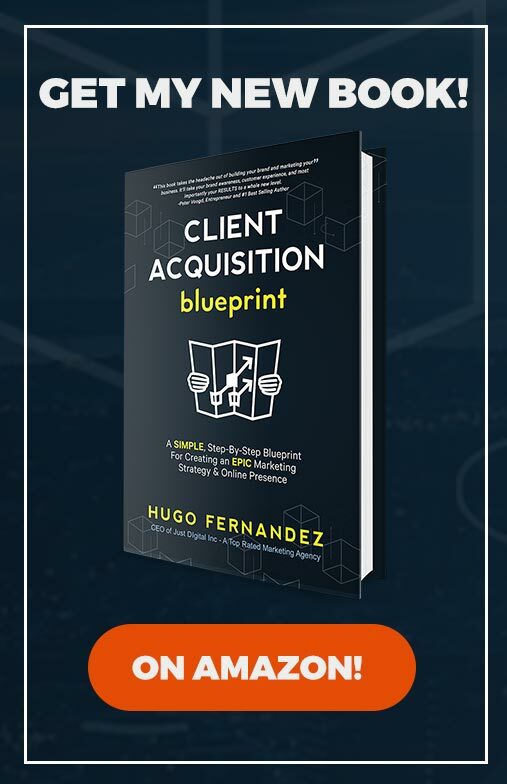 Get professional guidance on how to implement automation in your business. Let’s work together to systemize your processes. Contact us today!